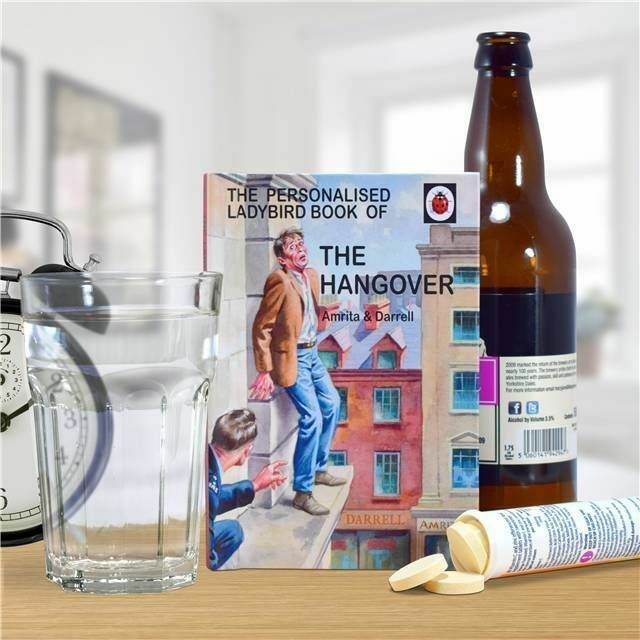 We’ve all at some point in our life, had that one too many that leaves you with the dreaded ‘hangover’ so we created a book to accompany you while you lay around nursing yourself back to the land of the living! 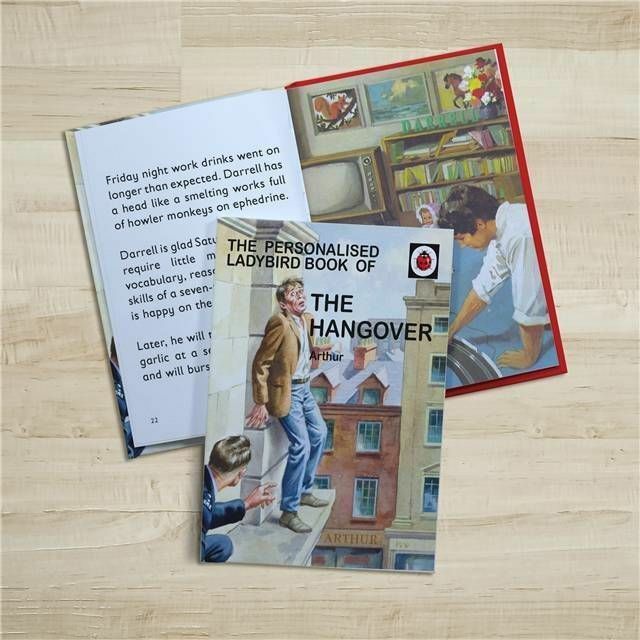 This funny little Personalised The Hangover Ladybird Book tells the tale of how adults cope (or don’t cope) with hangovers. 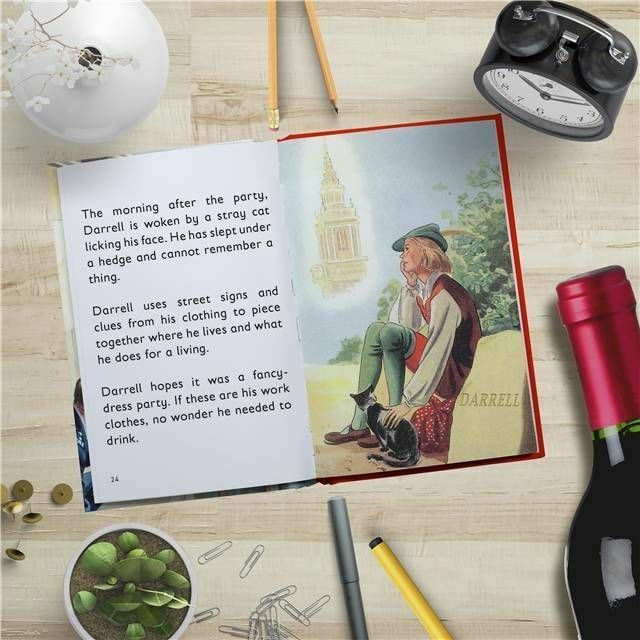 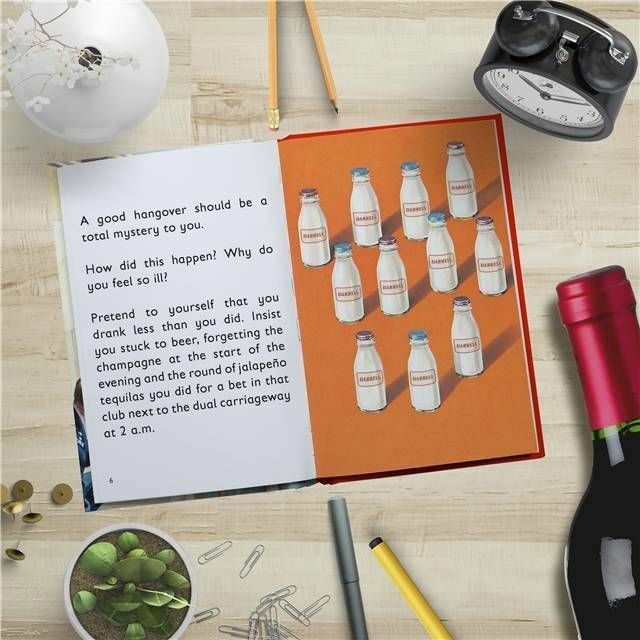 Repetition gives the tone of a children’s book but sheds light on the mysteries of hangovers with a wicked sense of humour. 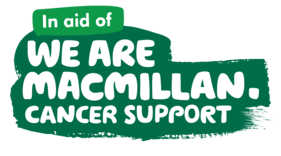 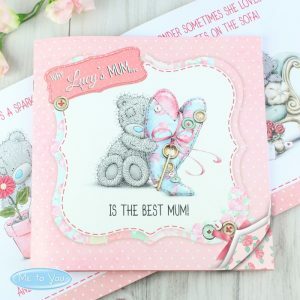 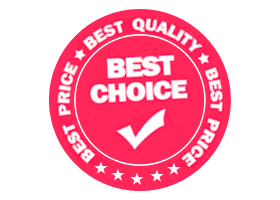 On the title pages and on the cover, any name can be added, along with a message from you on the opening page making this fun gift ideal for him or for her! 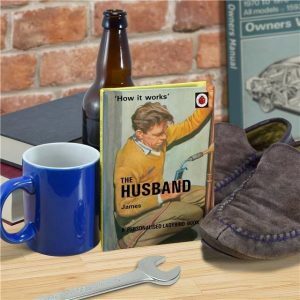 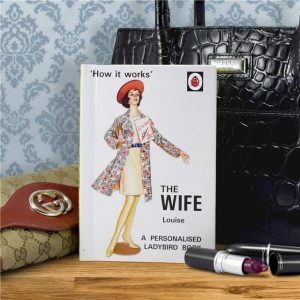 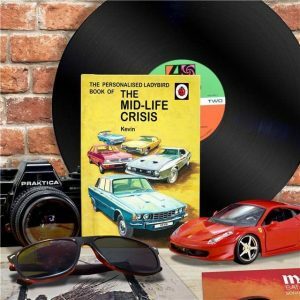 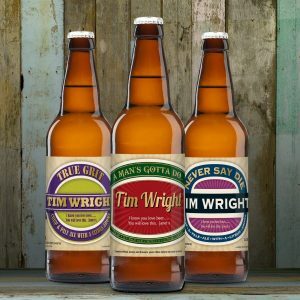 Personalised gifts make memorable keepsakes, and this book is an ideal Birthday present for a boyfriend, a gift for a best man or usher, and a great Christmas gift for friends.